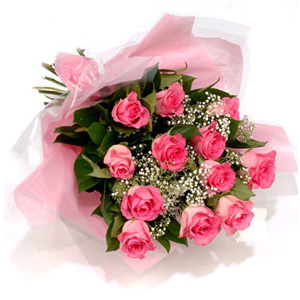 Send Flowers Online To Switzerland- Flowerciti – Free Shipping. Florist Switzerland– Flowerciti.com – Flower Shop Switzerland-, offers you same day personal flower delivery across the world. Now you have one stop access to the nations top flower shop. Gift bouquets are made by local florist and being personally made by a talented professional who are dedicated to using fresh flowers. 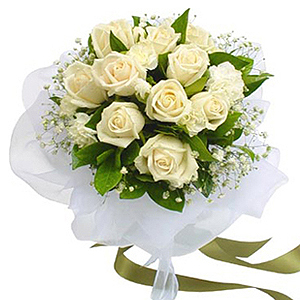 Why Send Flowers through www.flowerciti.com -Switzerland? 1. ONLNE CUSTOMER SUPPORT – 24 hours Help provided. 2. SAME DAY DELIVERY – Possible if order sent before 12 noon at the recipient’s town –Deadline Differs by Country. 3. Every Order Backed With GUARANTEE – we will not charge you if the order is not delivered on the date of request, or bad quality. 5. LOW PRICING - Compare us with other websites our rates are very competitive. Now you may Send Flowers for as many occasion you think of from our “Occasion Specific Catalogue”, each and every product offered has been designed exclusively for these occasions – Take a look at the catalogue which is tailored even country wise, now you may - Send flowers, Send Chocolates, Send Soft Toys and Send Cake for Occasions such as Birthdays, Anniversary, Valentine’s Day, Get Well, Gift Baskets, Mother’s Day, Sympathy, Funeral, Love & Romance, Wedding, New Baby, Father’s Day, Diwali, Sister’s Day-Raksha Bandhan, Roses, Orchids and many more……..